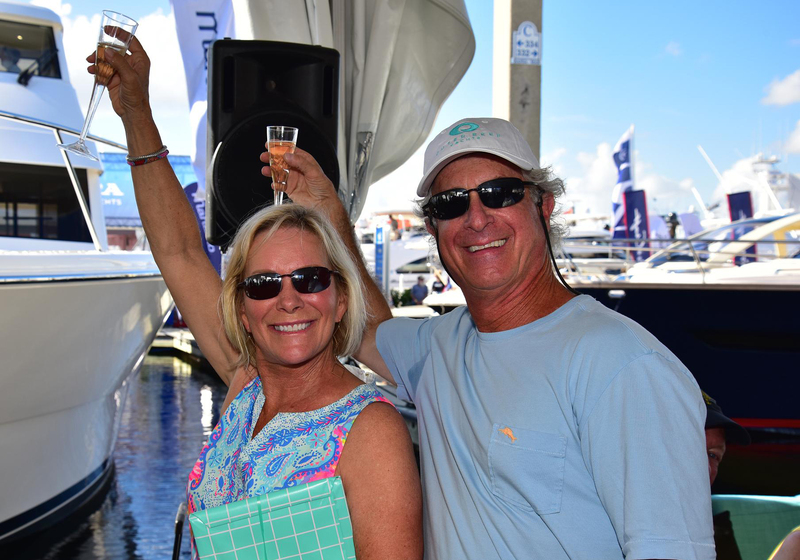 Just as Outer Reef Yachts represent fun, adventure and making memories, the christening party for Motoryacht "SANDANA" at this year’s Fort Lauderdale International Boat Show reflected these same sentiments! Congratulations Dan and Sandy. Outer Reef’s first 610 Motorayacht is a true beauty! Click here to view the video.